Garda Diversified Property Fund (GDF) has entered into an unconditional contract to acquire an 11,940-metre square industrial site in Queensland, Australia for AUD3 million (USD2.16 million). The property is a corner block parcel located at 1-9 Huntress Road in Berrinba, and has access to Keller Street, and secondary frontage to Wayne Goss Drive and Huntress Road. 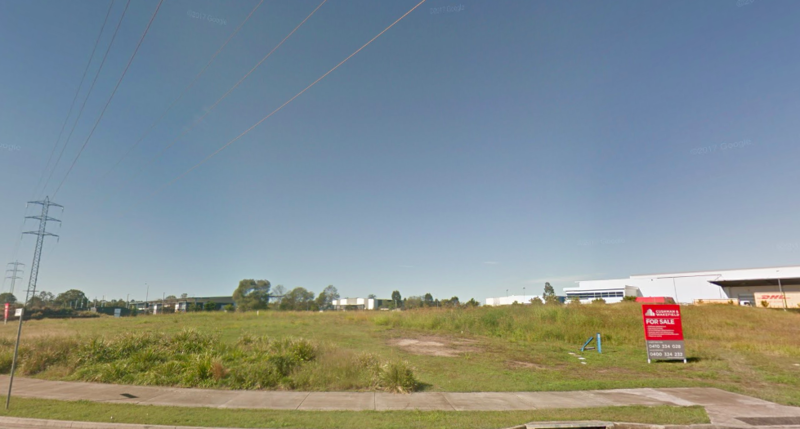 The site is within an established industrial estate located approximately 23 kilometres south of the Brisbane CBD, with nearby access to the Logan Motorway.